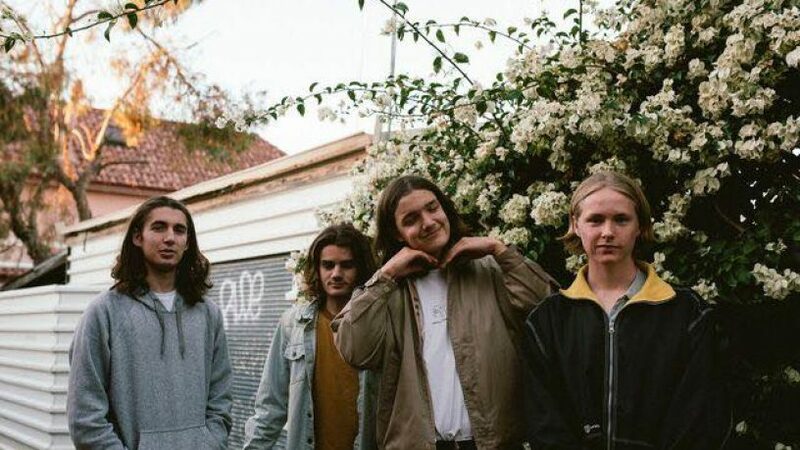 Homebrands gritty indie – punk sound draws influence for names such as Violent Soho & Modern Baseball. Their harsh verses, accompanied by poppy chorus hooks, provide a heavy sound that is easy to sing along to. Homebrand originally met through the music tution program 'Rock Scholars' in late 2014. After they had grown a bit older and started writing their own songs, they began gigging in early 2016. Playing Hyperfest 2016, alongside some of Australia's biggest names. Homebrand are currently recording their debut EP with the legendary Dave Parkin. They plan to release this in early 2019.